We are an organisation of theatre practitioners who collaborate to bring the transformational power of drama into everyone’s lives. We partner with schools to integrate drama-in-education methods into your teaching and learning culture. Our team of highly qualified specialists have transformed the way educators use drama to deliver impactful learning in schools across the country. 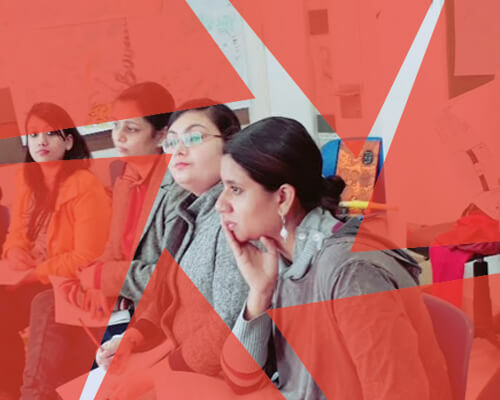 We empower corporate workforces through drama-based learning initiatives that build a more sensitive, capable and involved team member. 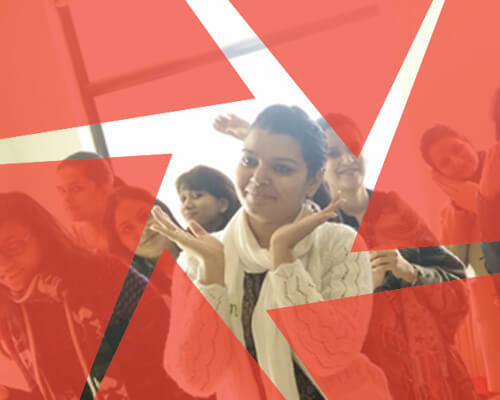 Our partners are some of the most experienced drama-based corporate trainers in the country. 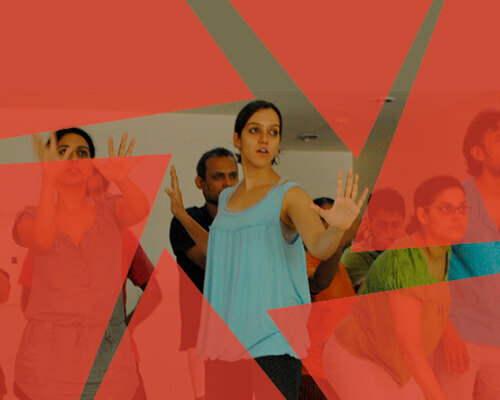 We founded the Drama School Mumbai in 2013 to contribute to the transformation of the theatre sector. 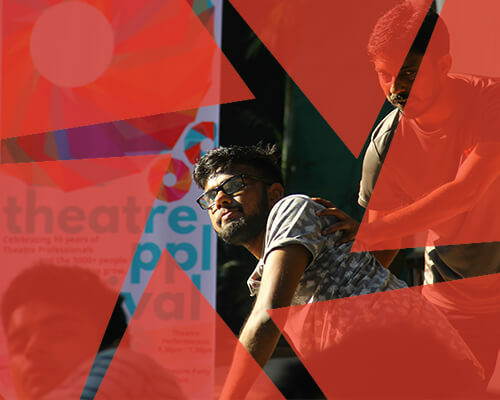 Some of India’s finest theatre practitioners teach here, to forge a new generation of theatre makers, pursuing a higher standard of theatrical excellence.